Sprawling annual with branches that turn up at the ends. 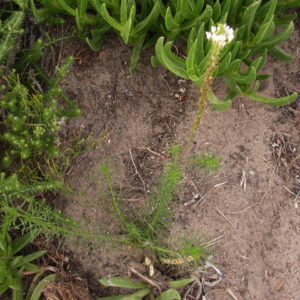 Leaves are sparsely toothed and flowers have stalked anthers. 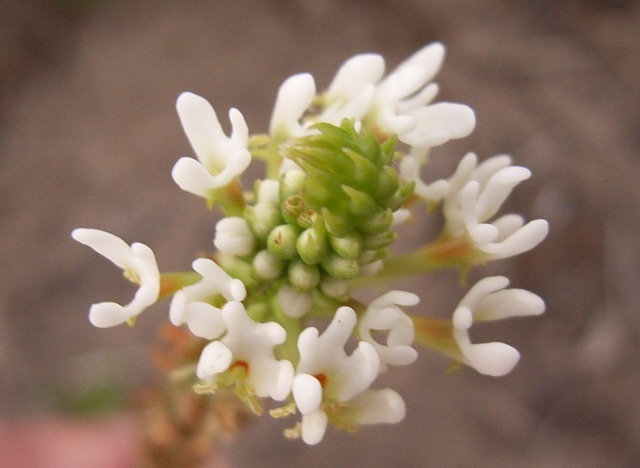 Grows on flats and slopes along our coast.